Need a Quote Go To Our Computer Prices page, and Send the Simple Form To Us. Mobile Computers Services Taree will help anyone who wants Basic Computer Training and Others who may want More Advanced Computer Training. 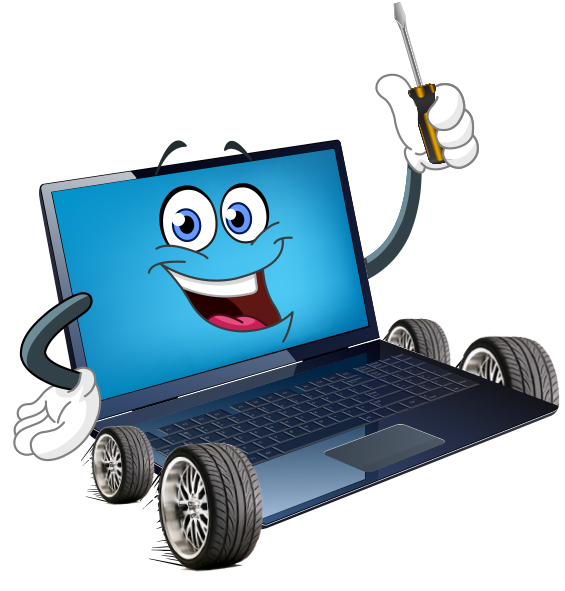 We Help With A Range Of Computer issues, With Our Onsite Services. 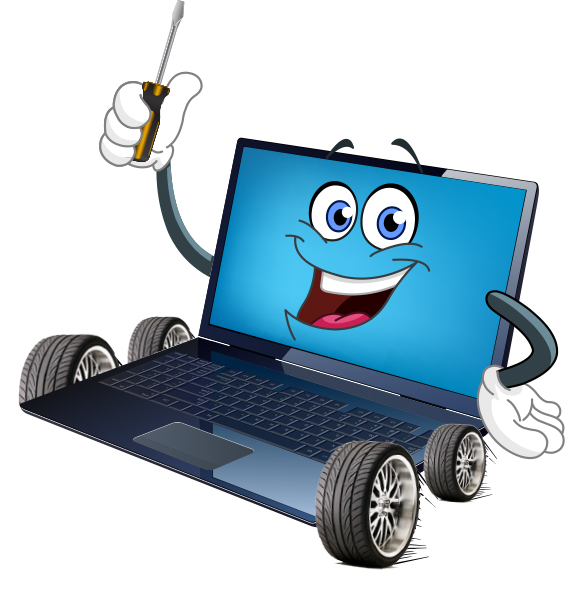 Go To Our Computer Services page to see the Best Service Rates in Town. Part of your maintenance routine needs to be a Backup. This is For Your Stress Levels. If your not sure, Contact Us we can make this very important function easy to do. A lot of People do 3 to 5 things on a computer, as long as you can do them easily, all the rest is extras. A lot of people would like to learn at least Basic Computer Uses, Like setting up and sending emails, setup web accounts like E-bay, Pay-Pal, learning how to connect and use a USB Drive, camera, anti-virus requirements. What may be beneficial for one person, maybe useless to another. We show you, what you want to know.